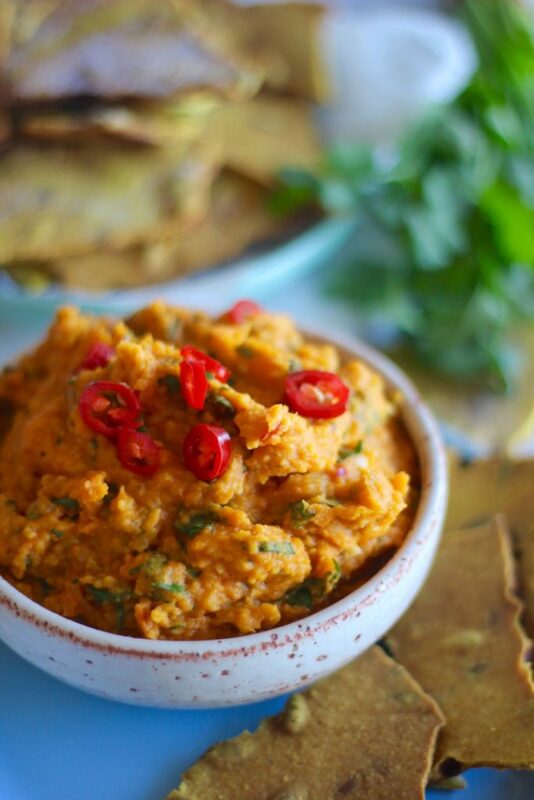 Turmeric crackers and sweet potato dip. Yum and fun snack recipe. 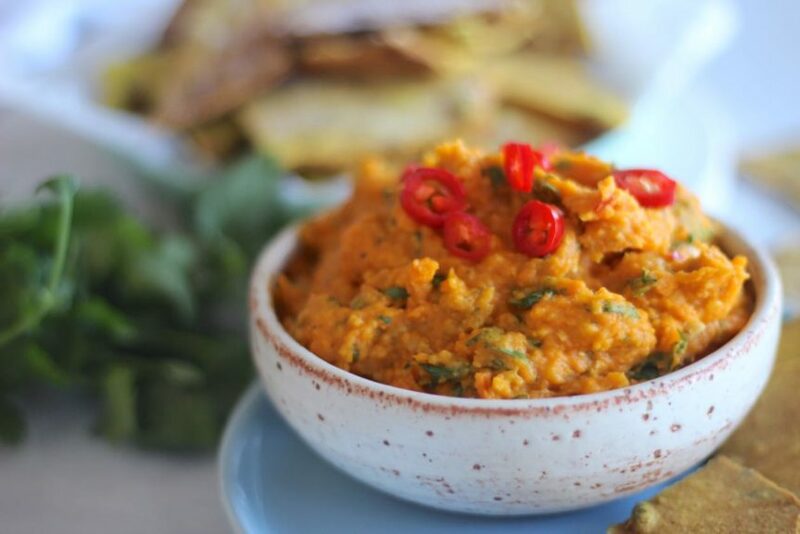 These turmeric crackers and sweet potato dip are all kinds of delish! We’ve just added both recipes to the Get Merry app. YAY! We’re pretty sure EVERYONE will love them. Well, we loved them and then our housemates gave them the tick of approval plus our good friend Rhys made a pretty big noise of enjoyment when he tried them (haha made us laugh). If you have the app check out the snacks and salads section and go to delish town. If you don’t have the app you can download it HERE. It’s available on both iPhone and Android. The app has all the best Merrymaker recipes on it PLUS extra delish app only recipes just like this one. We are now adding a brand new app only recipe every single week. Yes, every single week! How good! We’ll also be adding a new recipe to the blog every single week (this will also be added to the app!). So many recipes! Get ready to get merry! And a huge thank you to everyone who’s reviewed the app. This comment made us smile real big! We’ll leave you with another drool-worthy pic of these turmeric crackers and sweet potato dip. Ahhh yum.